"As a refugee on their journey to seek asylum, a common problem faced is language barriers and the inability to communicate effectively. Many refugees are spoken to, and about on a daily basis without being able to coherently respond or express themselves. With the journey being a long and gruelling process, riddled with uncertainty, the problem of miscommunication can be a huge frustration and one that builds to their already extremely tough situation. ECHO100Plus is working to change that. 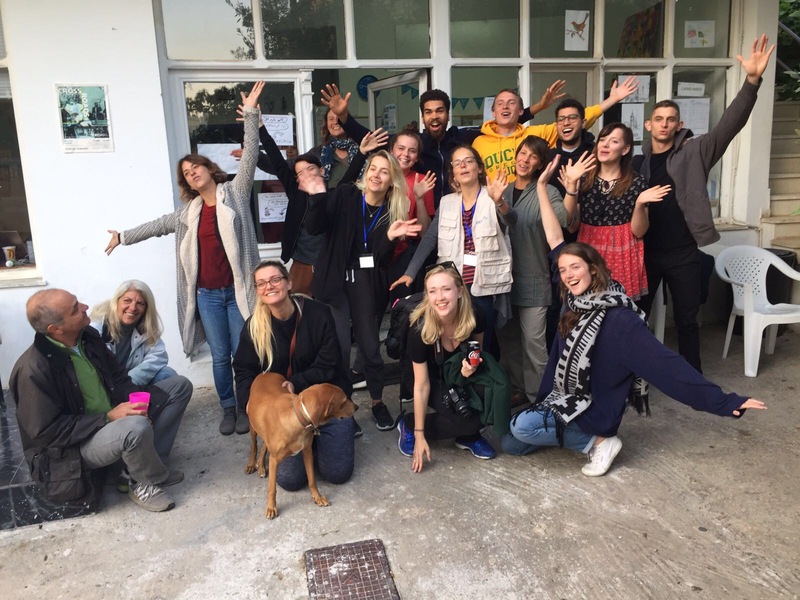 By providing language classes in English, German, French, Italian and Greek, Echo bridges the communication gap for refugees along their journey and helps integrate them into life beyond their asylum. In order to continue doing so, we urgently need your help to maintain the current classes we have running, by raising funds for class materials and student mentoring."